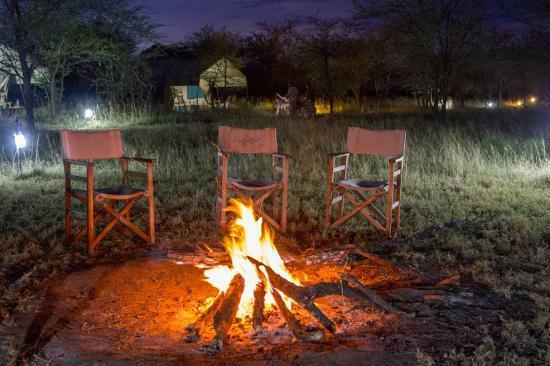 Serengeti Heritage Tented Camp is located in the heart of Serengeti National Park, Seronera area, 10 minutes’ drive from the airstrip; this makes all parts of Serengeti accessible within short time. 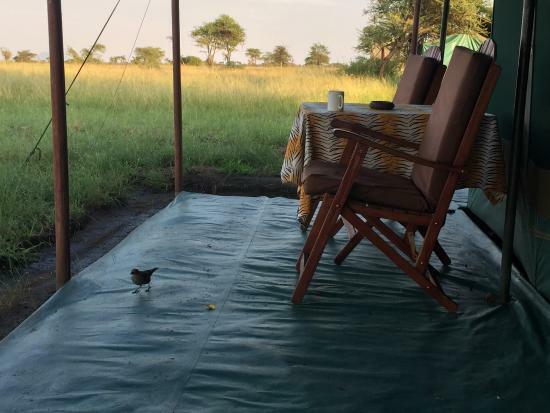 However, during the annual wildebeest migration and Zebra Migrations, the luxury camps temporary migrate to offer spectacular view of the migration. We can also organize walking safaris, night game drives, balloon safaris and other cultural experiences. 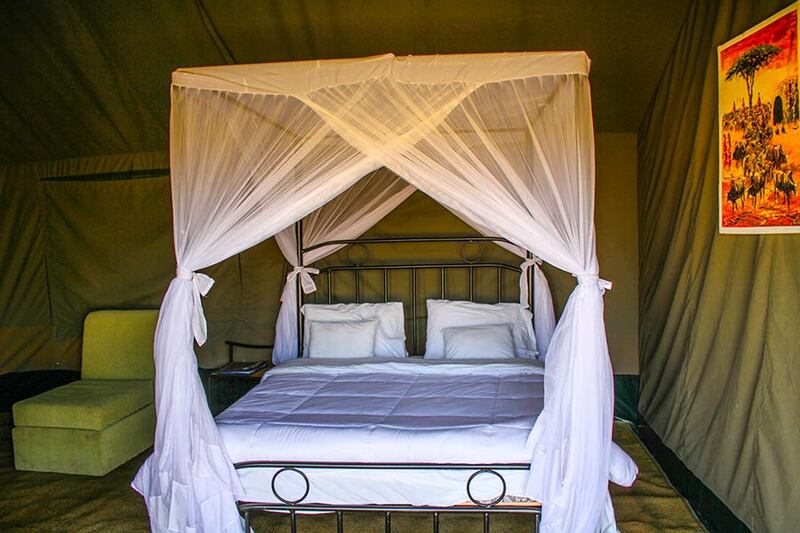 Serengeti Heritage Luxury Tented Camp provides its guests with the most authentic Africa experience due to its colonial, old day’s hunter’s camp ambience. 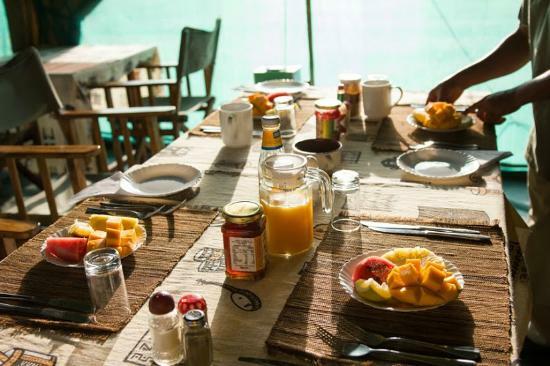 Sitting snugly in a clearing surrounded by Acacia trees its 13 spacious walk-in tents creates an intimate atmosphere for only 40 guests while indulging them with the amenities of a big lodge, as all tents are equipped with running water, flush toilets, hot and cold water shower.